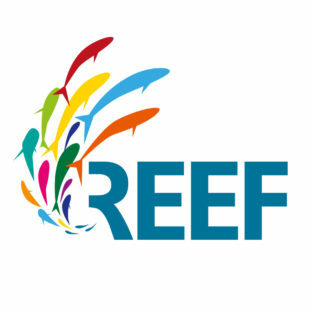 Reef Distribution is cooperating with Inflight VR to bring Fulldome shows to planes and airports. 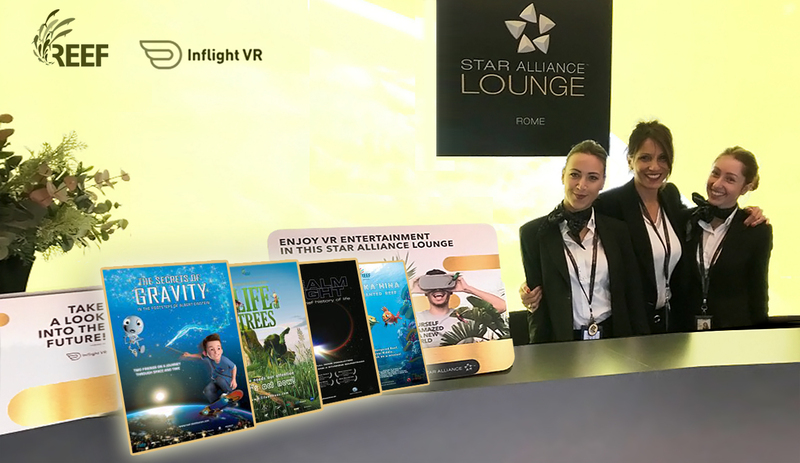 Star Alliance is featuring since Octobre 2018 selected Reef Distribution’s movies in lounges at Paris Charles de Gaulle (CDG) and Rome Fiumicino (FCO) airports. 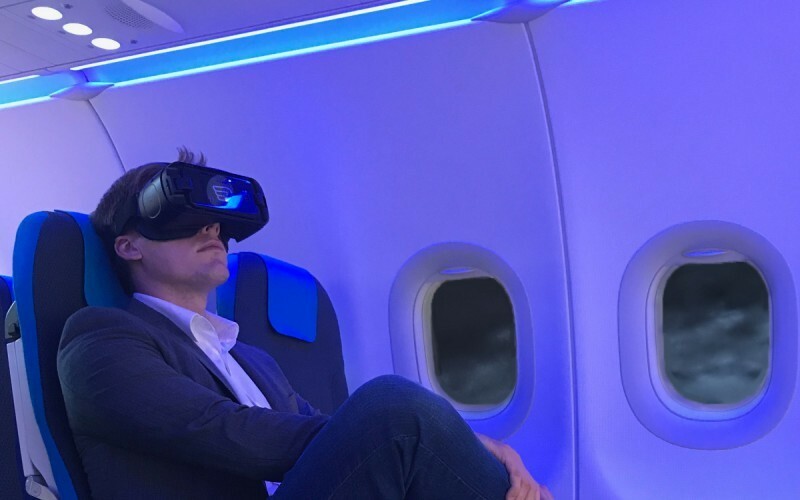 Star Alliance member Lufthansa is conducting trials of the Inflight VR system on flights delivering extremely high passenger satisfaction rates of over 90%. Small Planet Airlines is already taking off with Reef Distrubtion’s shows using Inflight VR’s headsets on selected long-distance flights. The airlines objective of using VR-sets is to provide their guests with a very versatile and efficient entertainment system which does not cause any disturbance to other guests nor requires any specific installation. Inflight VR has created a safe, secure, reliable and revenue-focused VR inflight entertainment system that brings together a whole new passenger experience with increased comfort and reduced travel stress, new interactive & contextual advertisements and destination-based offers. 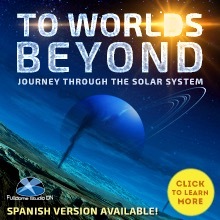 For further information on how to bring fulldome shows into air please contact Björn Jensen. 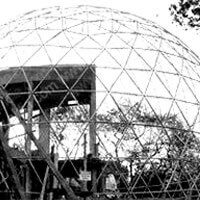 If you use the DomeAFL shader with Autodesk Maya, you will want to check out the new texture map Wiki article available here: DomeAFL: Texture Map Wiki Article Thanks to our friend Andrew Hazelden for bringing it up.